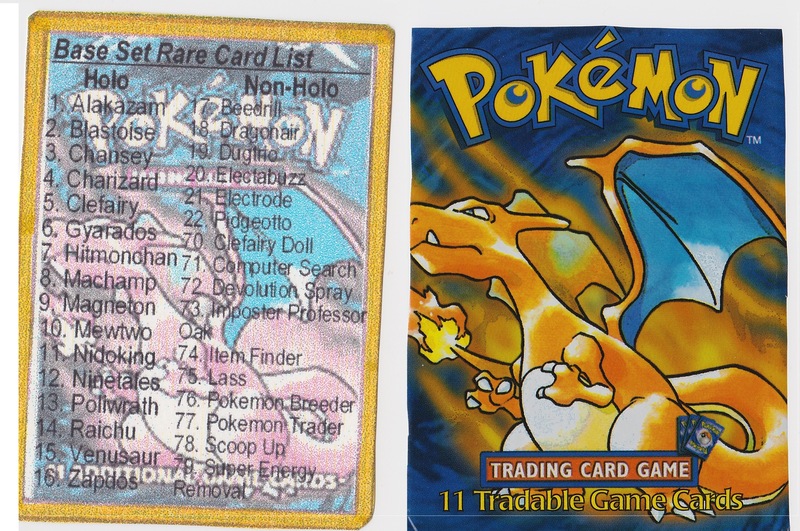 Pulled from the first pages of Chris-chan’s Big Binder of Pokemon cards. Custom made on the same card stock as all her originals. Made by the internet famous (infamous) Christine Weston Chandler herself! 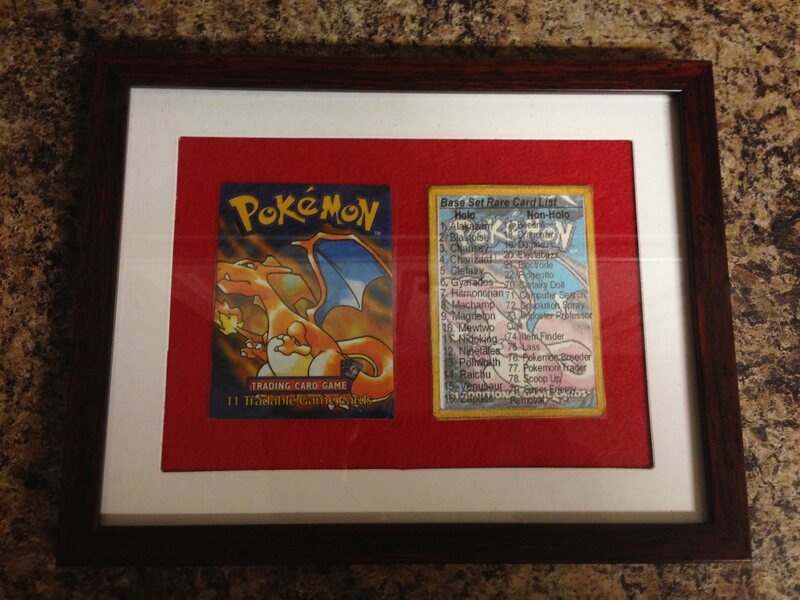 Sealed and framed to perfection. Own a piece of Christory and display this art to prove you are a True and Honest Fan with an included certificate of authenticity!